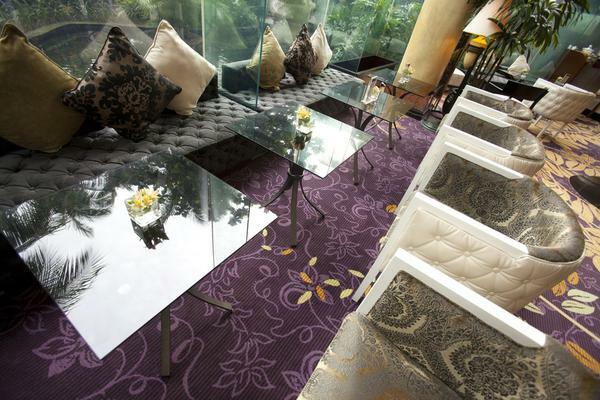 JW Marriott Surabaya unveiled its spectacular refurbishment in March 2012. Brintons, in partnership with the owner and family of the hotel, created a stunning collection of intricately ornate designs to furnish the hotel's ballroom, prefunction area, lobby lounge and grand staircase. 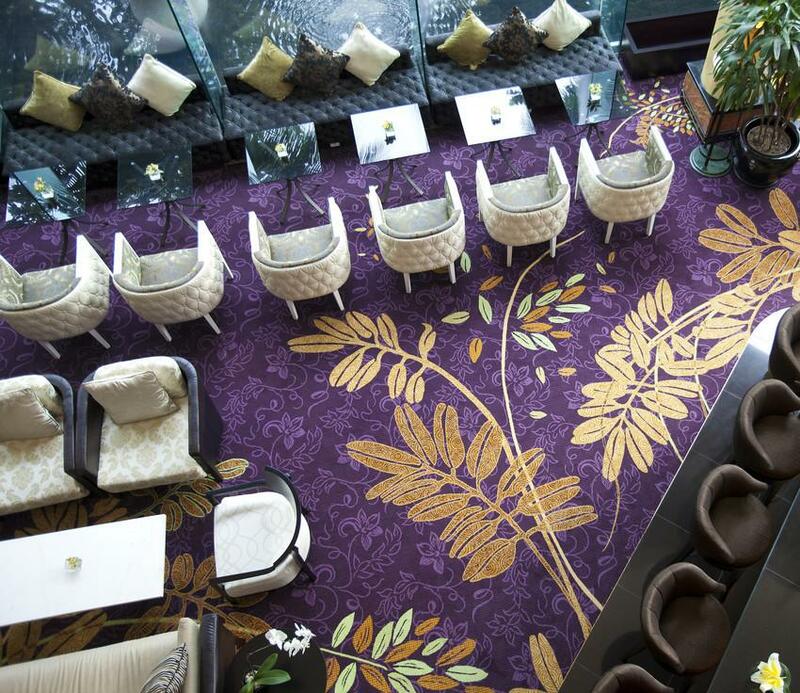 Brintons Singapore team worked closely with JW Marriott Surabaya's owner and family to create a stunning collection of intricately ornate designs to furnish the hotel. 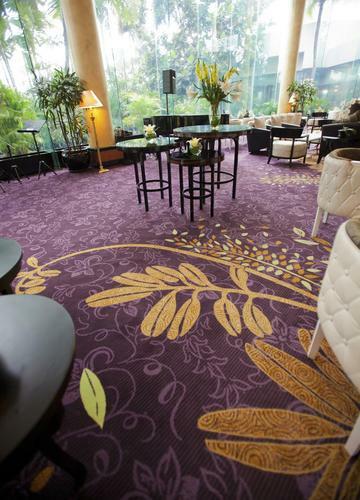 2800sqm of Brintons 10-row Axminster now graces the hotels floors to create an oasis of refinement and sophistication. 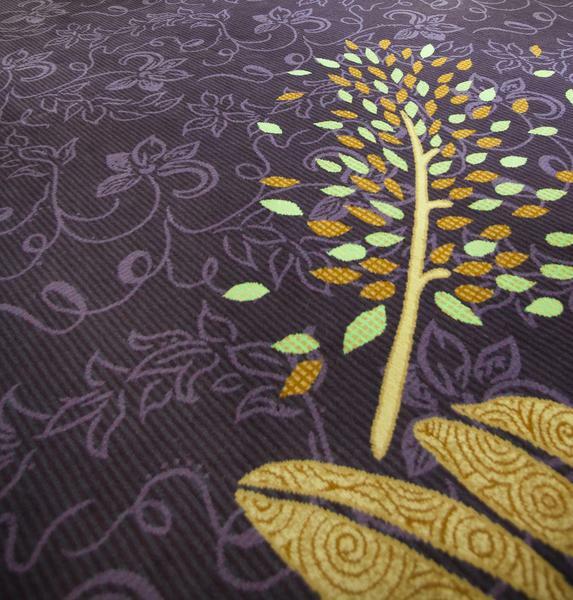 The unique, large scale, repeat-less patterns are just what we had imagined for a more modern impression for the hotel. 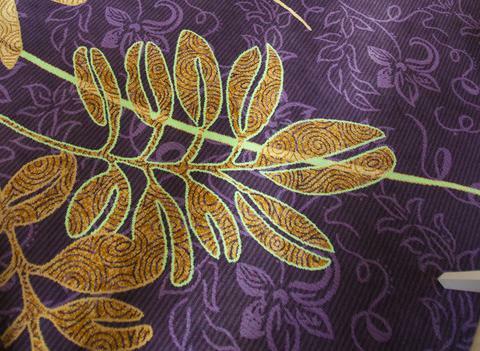 The contrasting pattern and vibrant colours are stunning. 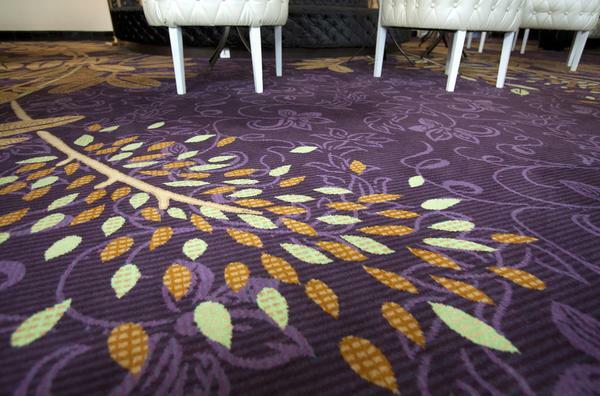 You see a different pattern wherever you stand in the ballroom. In one corner you see a flowery pattern and in the next an arty swoosh. There are many points of interest to let your fantasy travel in exploration, like a child in a candy store. All in all, the final outcome is truly a cutting edge design and a quality that Brintons promised, just as sixteen years ago. Brintons did it again. Bravo!